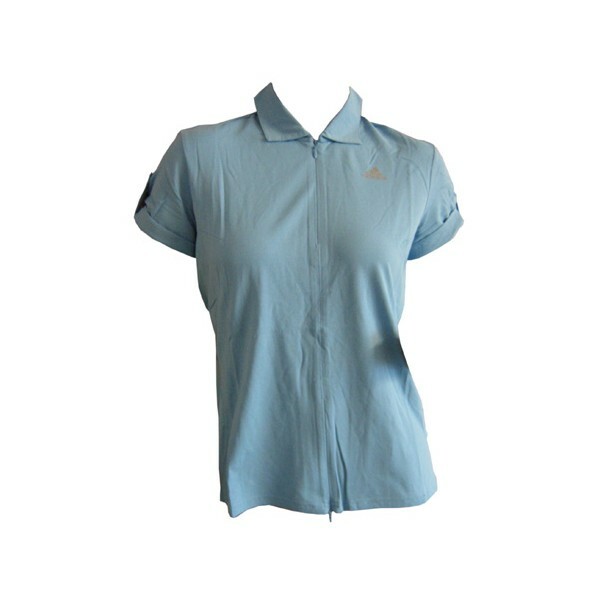 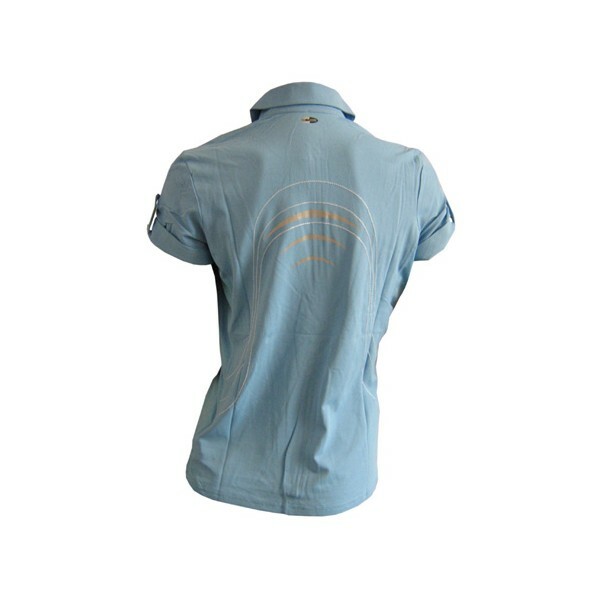 The adidas NF Polo is a highly functional shirt from the Nordic Walking collection. 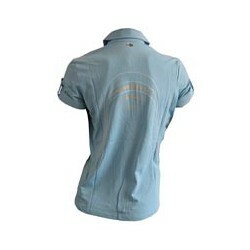 ClimaCool® material takes care of heat and moisture management. 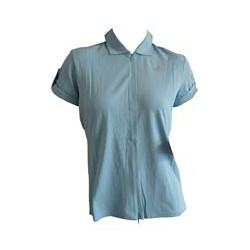 The adidas NF Polo is suitable for all training varieties, be it at the gym, at home or when running or walking.